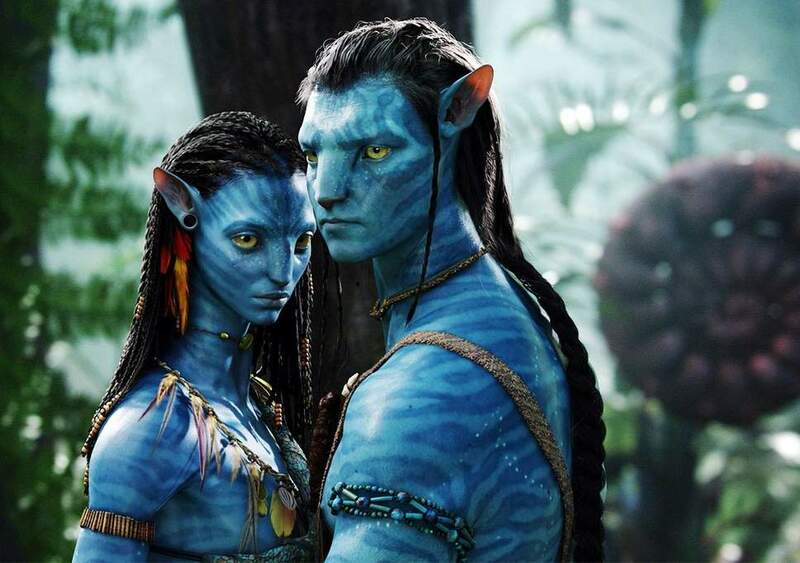 A massive film in the making, Avatar 2, announced for a worldwide release on December 18, 2020, is being directed by James Cameron and will see a majority of the original cast members from the 2009 blockbuster, Avatar, reprise their roles including Sam Worthington, Zoe Saldana, Stephen Lang, Sigourney Weaver along with Academy Award-winning actress Kate Winslet in a major starring role. Kate Winslet, who previously worked in James Cameron’s global blockbuster, Titanic, in 1997, joins hands with the filmmaker after nearly two decades in Avatar 2 and has now taken unbelievable efforts for her role in the upcoming epic science fiction film. It has now been revealed that Kate Winslet held her breath for seven minutes during the training sessions for the underwater sequences in Avatar 2 and has now gone past Hollywood superstar Tom Cruise’s efforts for the 2015 smash hit, Mission Impossible: Rogue Nation, in which he held his breath underwater for six minutes. Speaking about Kate Winslet, James Cameron stated the actress was quite excited to be part of the underwater training sessions and apparently held her breath for as many as seven-and-a-half minutes.